Joe Bidden allegations slammed by Mika Brzezinski labeling them as Ridiculous. With the majority of general American public believing that Joe Biden as president will return the country to a more peaceable union, where the differences between Americans no longer exceed the differences between America and the rest of the world, he has steered a lot of controversies as of late. The allegations against Joe Biden, that he inappropriately touched two women are majorly destroying his public image. It is now speculated that he's an old white man who is not able to comprehend the true wrath of the #MeToo movement. 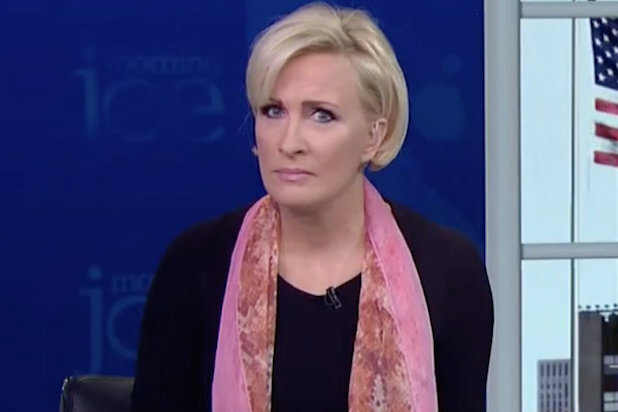 Mika Brzezinski recently defended Joe Bidden in a TV show. However, someone has come to Biden's aid. Giving former vice president Joe Biden a full-throated defense on Tuesday, Mika Brzezinski criticized actions of the Democrats. Moreover, Mika also strongly urged that he stand aside ahead of the 2020 election. As the widely acclaimed talk show, Morning Joe centered on the issue of the most recent allegations of Biden’s questionable behavior, the panel discussed that the acquisitions are totally out of tune with the current circumstances of the country’s political environment. 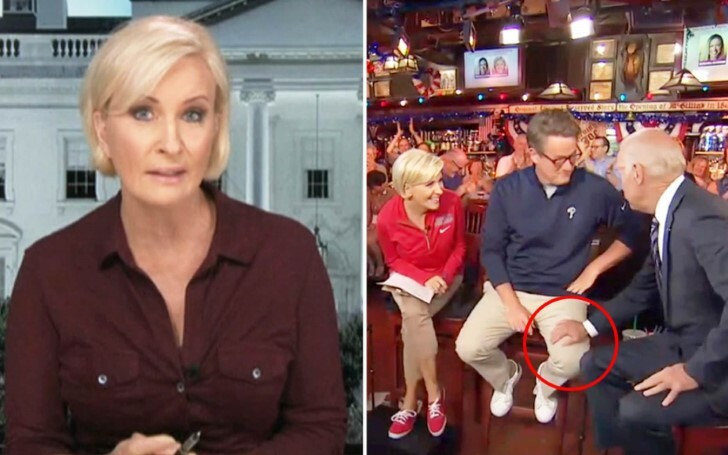 As Joe Scarborough claimed that the former vice president must bring about change to his behavior if he is willing the presidential race, Brzezinski swiftly came up with a defensive statement stating that it would be “sad” if Biden is forced to "no longer be physically affectionate with people." “He’s a nice guy, he’s not a predator, and this is ridiculous. Let me just say it, this is ridiculous. It’s completely…the conversation has gotten out of control. And Democrats and those on the left who want to tweet me today and go nuts and get all woke, you’re eating your young." Although Joe is in hot waters as of now his presidential campaign sure is yet to see its best days. Moreover, every publicity is good publicity, right?